Saturday, September 22 | 10 a.m. – 3 p.m.
Join us for the Community Fall Fair on Saturday, September 22. 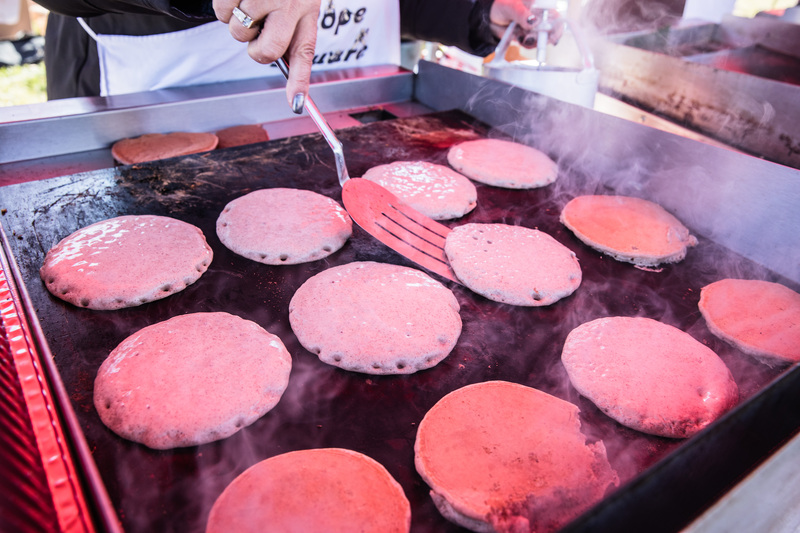 Enjoy a day of fall festivities including a free pumpkin spice pancake breakfast, music & entertainment and a market featuring local produce and handmade goods. 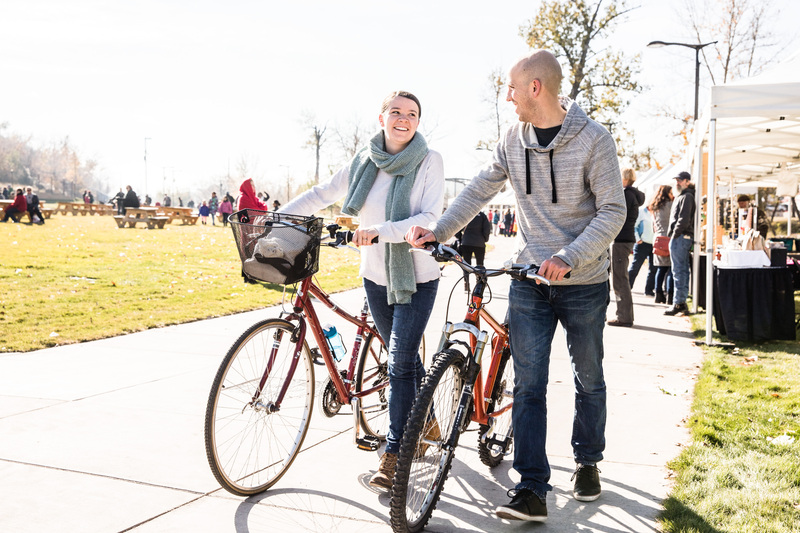 ENMAX Park is located on the 900-km regional pathway and ample bike parking will be available at the pedestrian bridge. 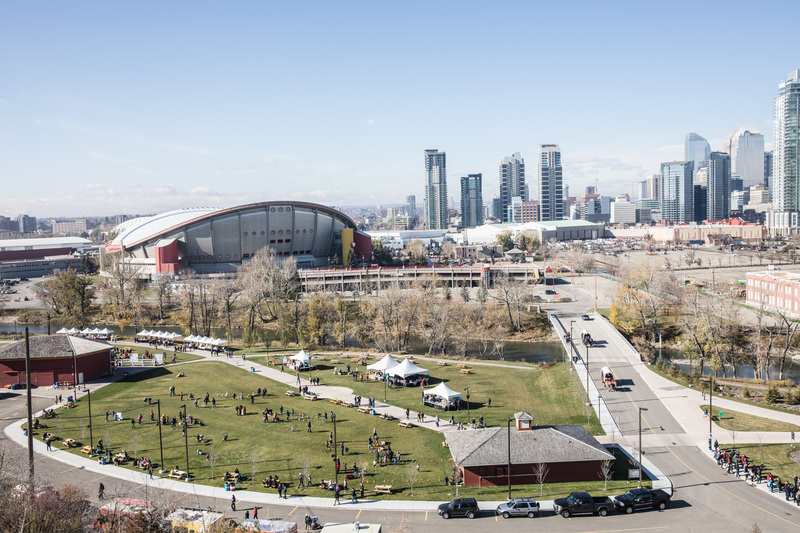 The Park is also easily accessed by walking and is less than 1 km from the communities of Ramsay, Inglewood and East Village. Parking is available with several lots located across Stampede Park. You can also access the Stampede via CTrain with stops at both Erlton and Victoria Park stations. 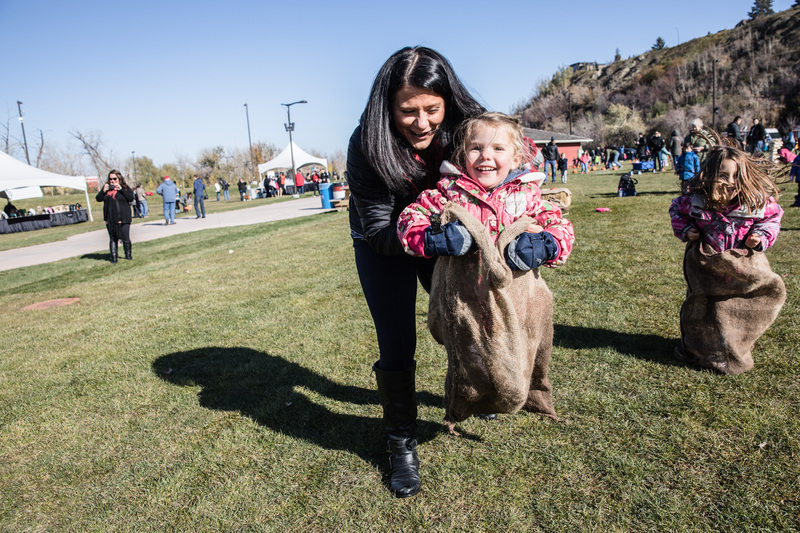 A year-round gathering place for the community, ENMAX Park is a 16-acre green space along the Elbow River. 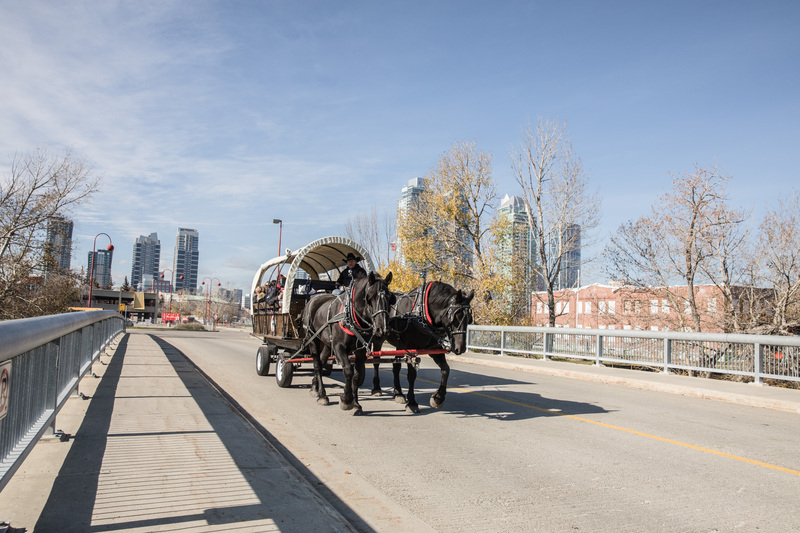 Linked to Calgary’s 900-kilometre pathway system and the 23,000-kilometre Trans Canada Trail, ENMAX Park is home to the 650-metre-long Cenovus Legacy Trail that weaves through the Park telling the story of the area through the lenses of First Nations People, Calgary and the Calgary Stampede. 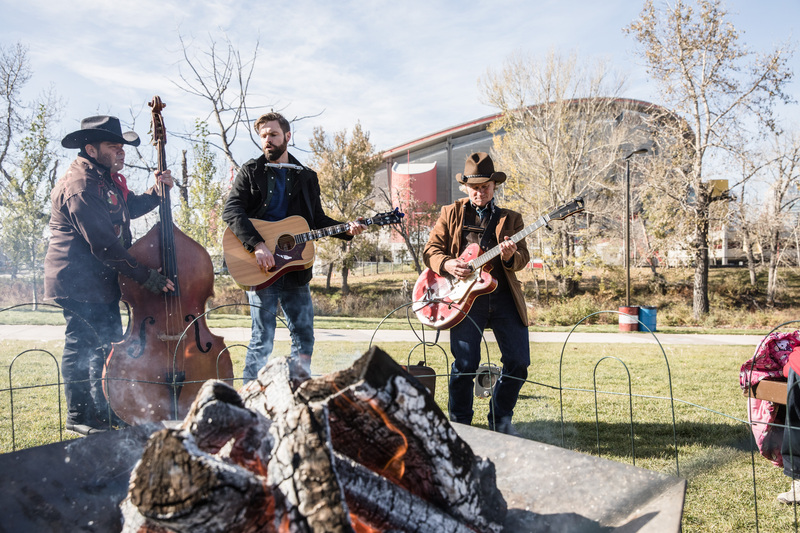 During the annual Calgary Stampede, ENMAX Park is home to Elbow River Camp while year-round is a place for family picnics, community gatherings, bike rides, festivals and events.